Product prices and availability are accurate as of 2019-04-12 18:18:58 EDT and are subject to change. Any price and availability information displayed on http://www.amazon.com/ at the time of purchase will apply to the purchase of this product. 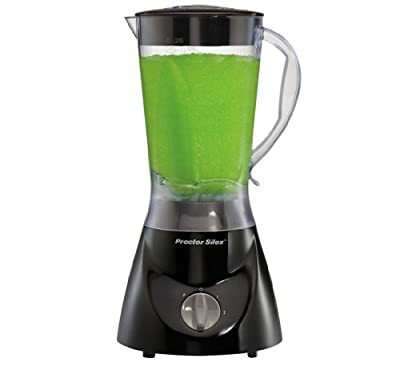 Equipped with 600-watt of power, this countertop blender works great for liquefying frozen fruit, whipping up creamy smoothies, making pureed soups, and more. 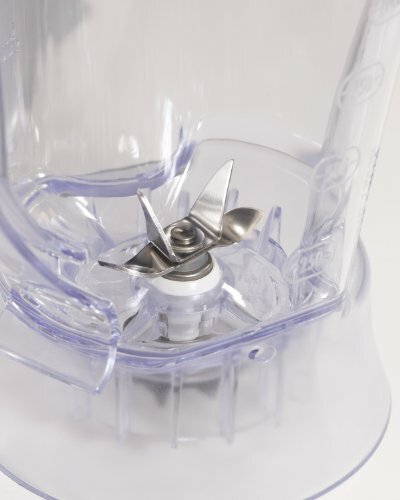 Its revolutionary WaveAction blending system continuously forces the mixture down into stainless-steel ice-crushing blades for thorough blending from top to bottom--every time. Great for parties or everyday use, the blender's design includes a convenient dispenser valve, which can be removed and replaced by a cap for standard blending operation. 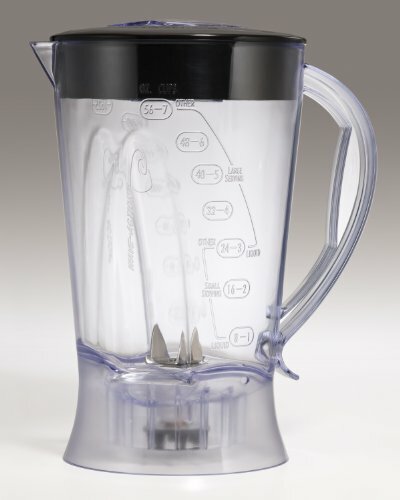 The unit includes a 48-ounce dishwasher-safe DuraBlend plastic jar with a tight-fitting lid, generous handle, and drip-free spout for graceful pouring.